Welcome to the world of Rooh. 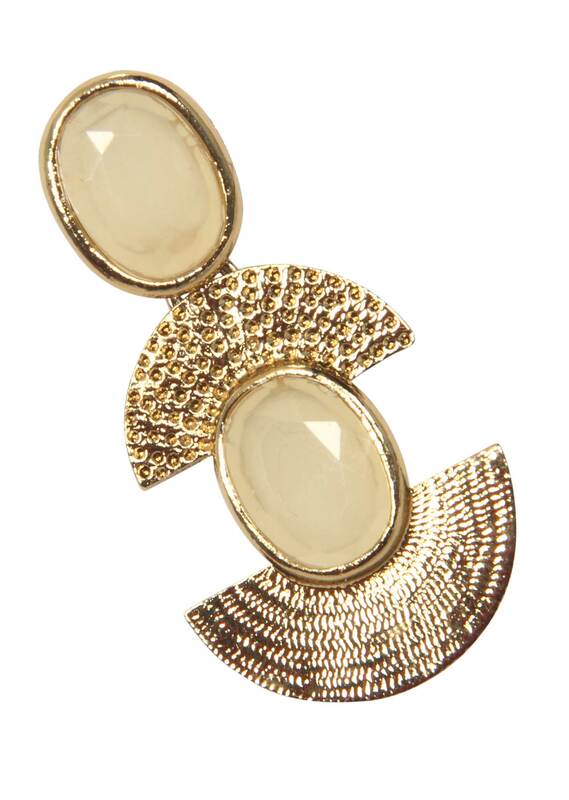 This festive season we bring you contemporary pair of earrings that can be worn with an indian or a western outfit. 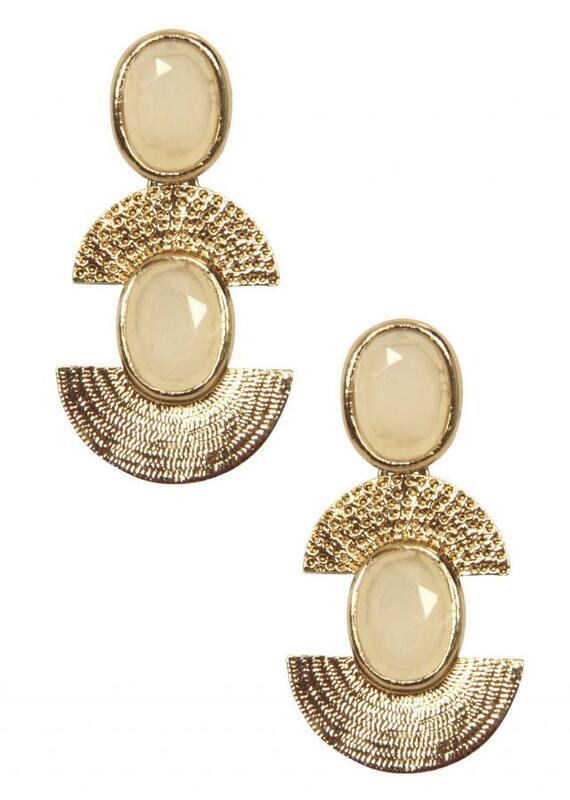 This elegant pair is perfect for any occasion. They are rust resistant and are made from brass. Now they are just a click away.